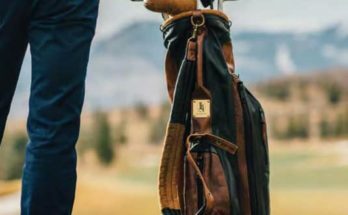 One Stroke Golf was founded with a single purpose – to create a hub of content for new and experienced golfers alike to learn more about the game we all love to play. 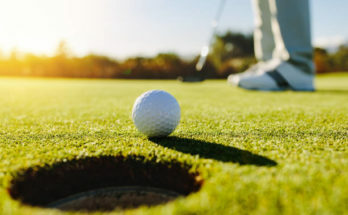 Whether it’s learning new golf techniques, finding the perfect golf gear, or locating the perfect golf course, our goal is to provide you with the highest quality golf tips on the web. All of our blogs and articles strive to be as up to date and well researched as possible in order to provide you with the most current information. Not sure where to start or what golf gear to get as a first time golfer? No worries – we understand how the game can be overwhelming for beginners. We provide plenty of educational content for novices who are looking to get into the game for the first time. Whether it’s understanding the investments you need to make or learning the rules of the game for the first time, we’re here to make it as easy for you as we can. Looking to master your swing? We have a full detailed rundown on how to swing a golf club. Mastering the golf swing is a troubling task that not only frustrates beginners, but even the most experienced golfers. It can take hours of practice just to start feeling comfortable and confident enough with your swing to hit the ball accurately – which is why it’s important to make sure that you’re doing it right. We’ll provide you with all of the most comprehensive and in-depth golf tips that you can use to your full advantage to conquer the green. 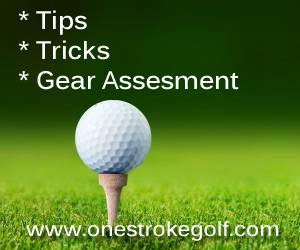 Whether it’s golf putting tips, golf driving tips, or more, our articles are guaranteed to elevate your game to the next level. Want to see comprehensive reviews of the latest golf equipment? We’ll give you the full rundown. 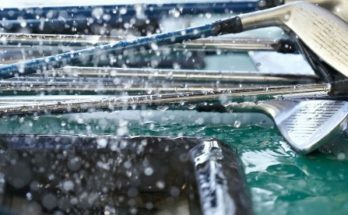 All of our golf equipment reviews dive into deep detail in order to properly educate you on the positives, negatives, and trade-offs of what you may be purchasing. From driver reviews, to learning the basics of each type of club, and more, we strive to give players of all skill levels the information they need to have a better round each time out.